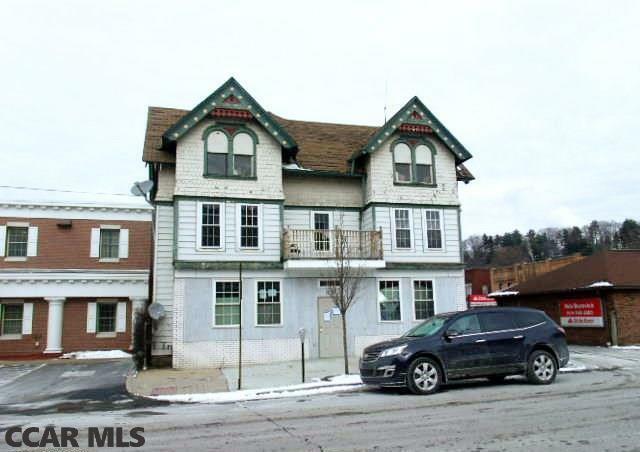 5-Unit Property in the heart of Clearfield with lots of potential. Great location for business/apartments. This property is being offered "AS-IS, " with no warranties expressed or implied.